Life is a blessing and you should enjoy with maximum enthusiasm till the end. Games and sports are one of the mandatory parts of one’s life. Usually, we see people anxiously wait for the sports such as football or baseball matches. On the event day, they want their team to win the game and make their time to be a memorable one. Tailgating can add a lot more charm and passion to such events. Avoid the dryness or roughness of events and introduce relished in life through the tailgate party. It is one of the oldest trends which is being followed quite frequently till now. Let’s go little back into the history of tailgating. History of tailgating is very interesting to know. The tailgating was originated in the US. 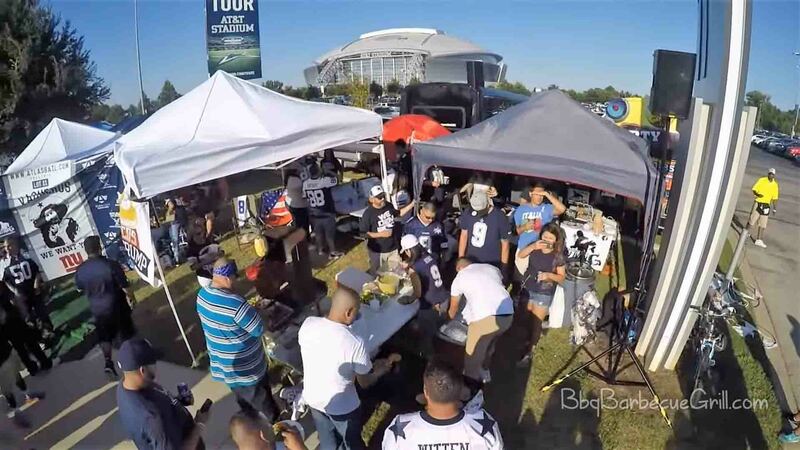 There are various concepts and theories regarding the origin and history of tailgating. Some consider that it was originated during the football game. Princeton and Rutgers played their first football game which is thought the time of origin of tailgating party. The fans and the spectacular seem excited for the game. They took delicious food and beverage with them in order to relish it during the game. It does not only satisfy their appetite but also aids them in enjoying the match. 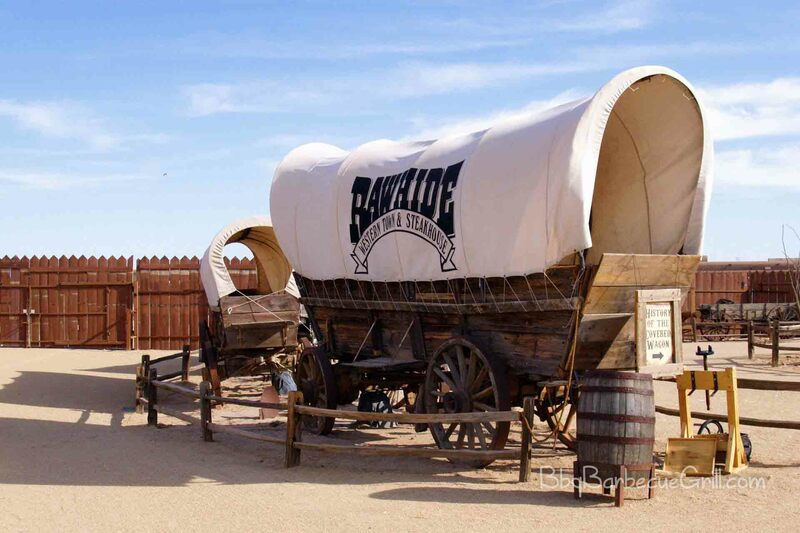 A food transport device named chuck wagon was introduced in 1866 in Texas. It was invented in order to feed the traveling workers and travelers. Food was delivered to the travelers with the aid of wagon that was horse drawn. It carried the food in it and also comprise of the source to cook the food. Nowadays, the tailgating has become a part of almost every event and particularly of the college football. The use of the meal to celebrate an event is a fabulous idea which was accepted by almost all the people throughout the globe. It is considered that the first civil war tailgating happened in 1861 at the Battle of Bull Run. Obviously, such place is a dreadful sight and does not seem to a suitable place for the celebration or cheering the favorite team. Even this dangerous place did not cease the courage and excitement of the fans. Civilians came over there with high courage and morale. They took adorable picnic baskets having a meal in it. This history of tailgating has indeed become a source of inspiration for the tailgating parties that occur nowadays. The extreme devotion and support for the favorite team can be seen at the tailgating party. A social event named tailgate party is one of the well-known parties. Mostly such parties happen in the arenas, stadium, and parking lots where the people come up with the scrumptious grilling food and beverages. The term tailgating is used to describe the people who attend the party. People attending such party do not merely come up over there with the delicious meal and beverages, but also share it with other people as well. The environment of the party reaches the climax when people start enjoy the event. People rush to such events and would love to take their excitement to a next level. The tailgating party is one of such social event which makes it possible for the people to fulfill their desire. The sporting events can be soccer, baseball, football, basketball or hockey. In addition to this, the tailgating party can be considered for the non-sport events. These non-sport events can be any concert, barbecues, or weddings. The tailgating work quite wonderfully and becoming enormously popular these days because people consider enjoying socializing and live every moment of their life. How can they forget the social events like tailgating party? They not only celebrate these social events but tries to take the enjoyment to an optimum level. Tailgating party generally includes the soft drinks and grilled food. Some people consider consuming alcoholic beverages at the tailgate party. Grilled items are commonly chosen by the people for the tailgate party. The popular foods for the tailgate party includes the potato salad, baked beans, hamburgers, coleslaw, hot dog, kebabs, and steaks. Enormous delicious food has been created especially for this party. Palmetto Cheese is a popular brand of pimento cheese, which emerged at a tailgate party. One does not need to get confused about the tailgating synonym. There exists plenty of the synonyms of tailgating. Let us have a glimpse of some of the popular tailgate synonym. These include gathering, crowd, meeting, club, knot, hound, follow, tail, pursue, accompanying, clique, fraction, company, celebration, association, etc. The enjoyment of the game day gets an amazing boost from the tailgating party. In a nutshell, the tailgating party proves to be one of the oldest parties which have taken a special place in the heart of people. Such parties double the joys of the games. Undoubtedly, games are a part of life where people put a whole of their interest. Their priority is to view the whole match or game live at the stadium. They take much interest in spending this time as the perfect quality time. What can be better than the tailgating party in this regard? In addition to this, it adds charming flavors to the events. Hence, people throughout the world have accepted this trend with open arms.